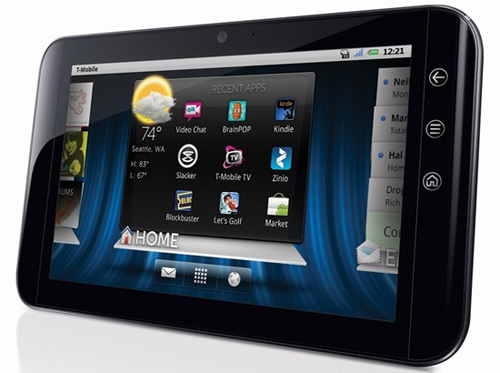 Dell has recently reported to offer a honeycomb update for the Streak 7 tablet. This device currently runs on Android 2.2, which is focused on smartphone-size devices. It was recently rumored that Dell was working to outfit the Wi-Fi models with a tablet- optimized variant of the model OS. According to the official confirmation Android 3.2 is selected as the new OS. The company was actually forced to wait as the earlier versions of Honeycomb as v3.0 and v3.1 does not the same flexibility for different display resolutions. 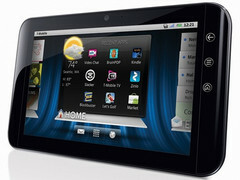 Both the earlier models were mainly for the 10inch tablets. Dell is still to provide all the details for the update, an earlier report from them suggested that this release might also overcome the battery drain issues that have been met with complaints from their customers. Though the release date of the update is still to be announced, but it is rumored to be ready for the consumers by September itself.